Exercise has been known to add years to our life, but a more imperative aspect is adding life to our years. An active lifestyle will not only enhance your appearance, but will also make you experience a higher sense of well-being as well as feel positive, energetic and sharper. 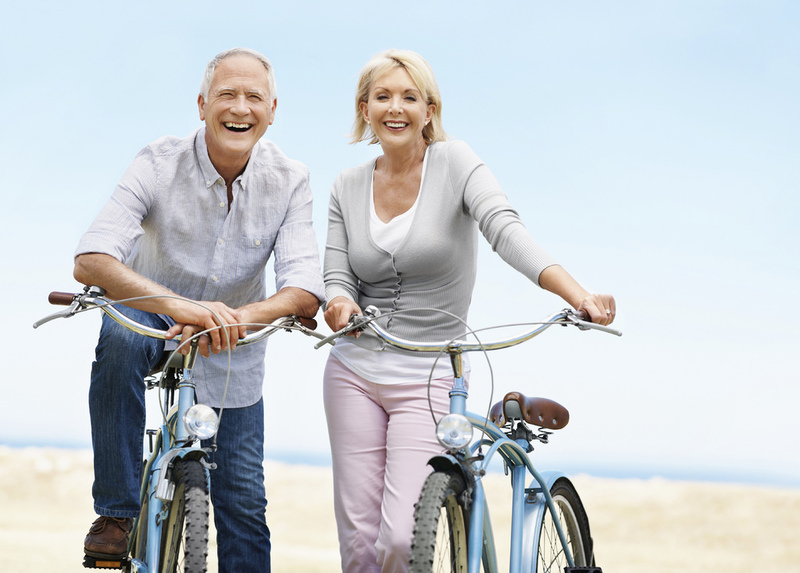 With progression in age come many reasons that pave way to a sedentary life. Issues regarding health, weight, pain, uncertainties about balance, etc. are factors that account to the many reasons that constrict physical movement. However, the importance of an active lifestyle is crucial for the overall well-being in the later years of your life. Apart from enhancing your mood, mind and memory; indulging in regular physical activities aids in retaining your independence, increases your energy, manages pain, weight as well as symptoms of illness and protects your heart. Weight management: Metabolism diminishes with age, and thus maintaining a healthy weight often becomes a struggle. Exercise increases the body metabolism and helps to regulate a healthy weight. Heightened mobility, flexibility as well as balance: Keeping the body active with routine exercise habits increases mobility, flexibility, strength, balance and posture. Shields from diseases: People who inculcate exercise as a part of their daily life have better immune system, balanced blood pressure, reduced digestive issues, lower exposure to chronic diseases such as Alzheimer’s, dementia, obesity, diabetes, cancer, cardiac issues, etc. Confidence and mood booster: Exercise produces endorphins in our body which aid in reducing feelings of depression, melancholy, or anxiety. Also, the feeling of being strong and active promotes a feeling of self-confidence. Sleep and proper rest: Our bodies require certain amount of rest, and as we age, we get less amount of sleep and hence reduced rest for our body to relax and rejuvenate. Exercising regularly exerts the body, thus aiding in proper sleep, resulting in a feeling of being revitalized and active after waking up. Maintains brain health: Exercise has been proven to prevent degeneration of brain cells and shielding the brain from memory loss, cognitive decline, and dementia. Walking, yoga, Tai-chi, water sports or water aerobics, and senior fitness center are some of the physical activities that help seniors maintain an active lifestyle. Exercising with other seniors will be fun as well as motivate you to indulge in activities with their peers. However, it is important to keep motivation on track. Seniors should set short term goals and reward themselves once they achieve these goals. Seniors who stay healthy are the ones who live longer and find a renewed meaning of life. It is in the later years of life when seniors are granted the golden opportunity to revel each and every moment of their own life, grab life by the reins and focus on themselves- something which they could not do in their youth. You only live once right, then why not make it grand and enjoy it to the fullest?